L'Extrait De Fleur. Bellis Perennis. t's quite normal to shed an average of 100 hairs a day. But if you're losing significantly more, various factors such as aging, stress, hormonal imbalances and not getting enough nutrients could be to blame. Studies show that certain vitamins, minerals and proteins directly enter the hair follicle through the bloodstream with the European Food Safety Authority specifically highlighting Biotin and Zinc as important in helping to maintain normal healthy hair. 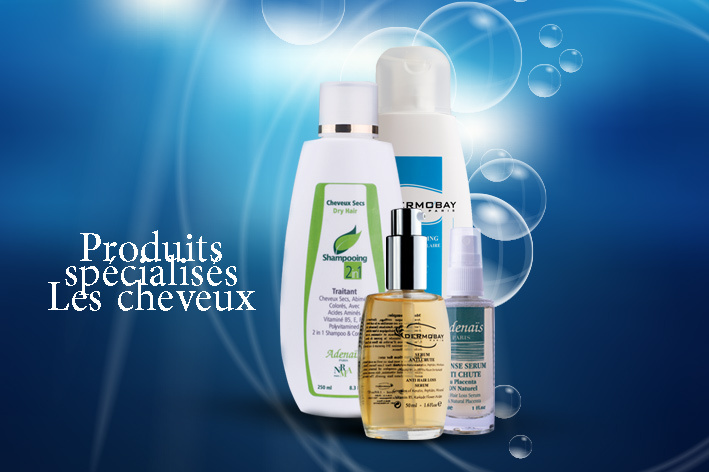 Adenias Anti Hair Loss Shampoo & Serum both are formulated following the latest researches in France laboratory. Both Products Contain rich ingredients to prevent hair loss. The Complex of Vitamins B5 & B3, Hydrolyzed Protein, Hydrolyzed keratin and Hydrolyzed Soya are as important active ingredients in helping to maintain normal and healthy care. Dermobay Products are formulated with the vast resources of nature and the amazing power of plants in French-equipped laboratories. Dermobay combines the best active ingredients with the most advanced scientific formulation to produce a products that can help the skin's and hair’s health and beauty in addition to its extraordinary effectiveness. 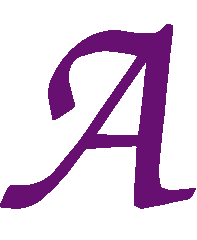 Dermobay in the field of skin, hair and beauty, is approved and recommended by dermatologists and pharmacists. Dermobay Anti-Hair Loss Shampoo & Serum contain very powerful anti-hair fall ingredients as vitamin B5&B3, Hydrolyzed Protein, Hydrolyzed keratin and Hydrolyzed Soya, Salicylic Acid. Sunscreen,product that absorbs or reflects some of the sun's ultraviolet (UV) radiation and thus helps protect against sunburn. Diligent use of sunscreen can also slow or temporarily prevent the development of wrinkles, moles and sagging skin. Depending on the mode of action, sunscreens can be classified into physical sunscreens (i.e., those that reflect the sunlight) or chemical sunscreens (i.e., those that absorb the UV light). 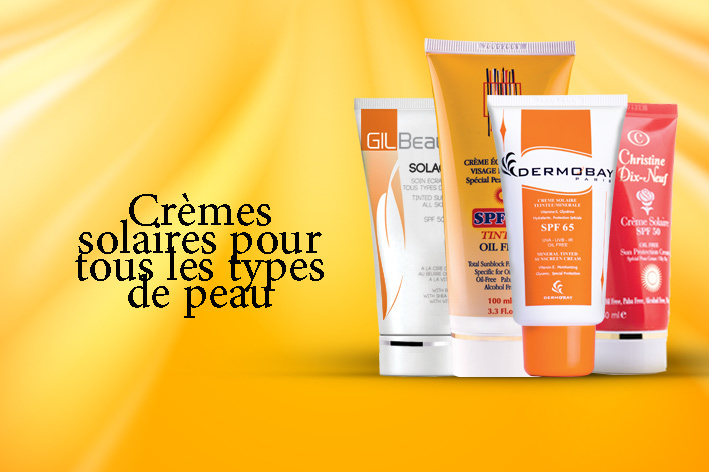 Gilbeaute, Adenias,Dermobay and Christiane Dix Neuf have various range of sunscreen which are suitable for different types of skin, colorless and Tinted. They cover both physical and chemical sunscreens with the highest qualities of ingredients. These products are formulated, made and filled in France and recommended by dermatologists. Good skin care products can help improve the appearance and texture of your skin at any time of life, whether you’re fighting breakouts or trying to regain a more youthful, yet natural, appearance. Your skin care routine is only as good as the products you use. Good, high-quality products are safe and effective and may come in particular formulations for sensitive skin and other issues. They can improve the texture and appearance of your skin while protecting it from the effects of the sun, pollutants, and other problems that can also have a negative impact on your health. 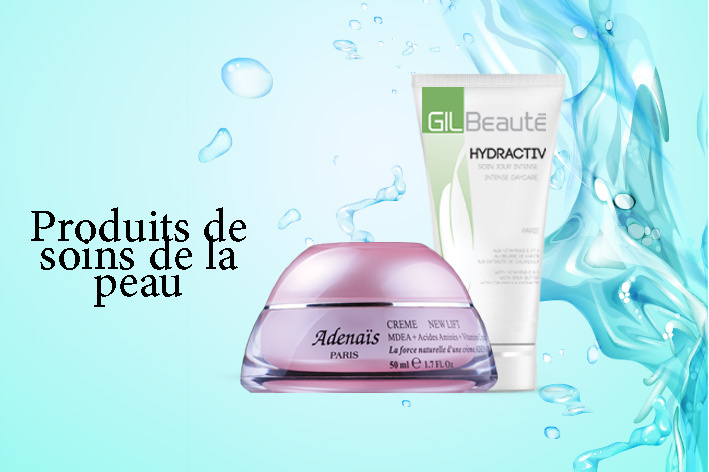 Dermabay, Christine Dix Neuf, Adenias and Gilbeaute products are made with natural ingredients and a deep-acting hyaluronic acid, which help replenish moisturize and revitalize the skin’s outer layers. They help your skin look younger and suppler while minimizing the appearance of fine lines and wrinkles.